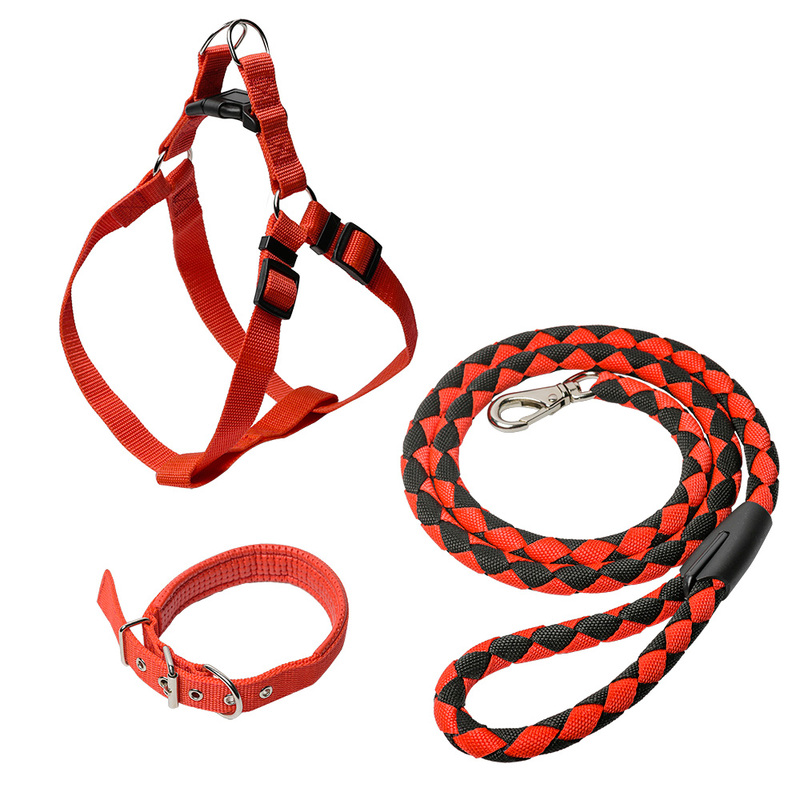 Durable and comfortable, the Head Tilt 3-Piece Leash-Collar-Harness Kit will be your dog’s best friend. 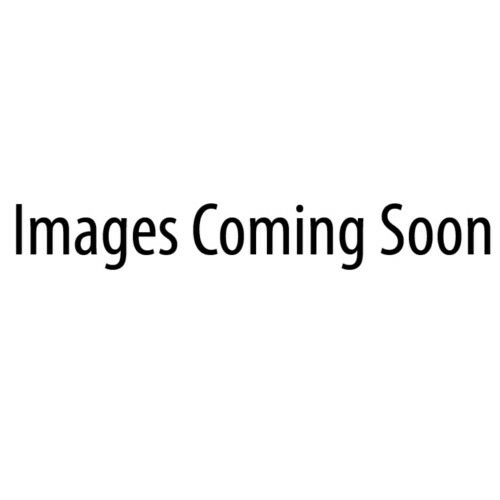 The 5ft. 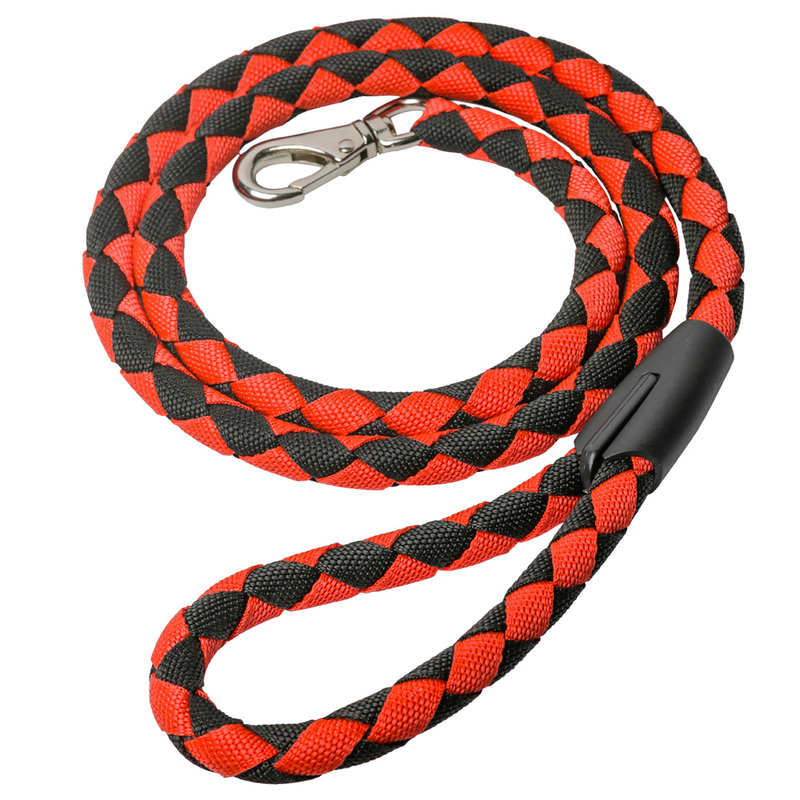 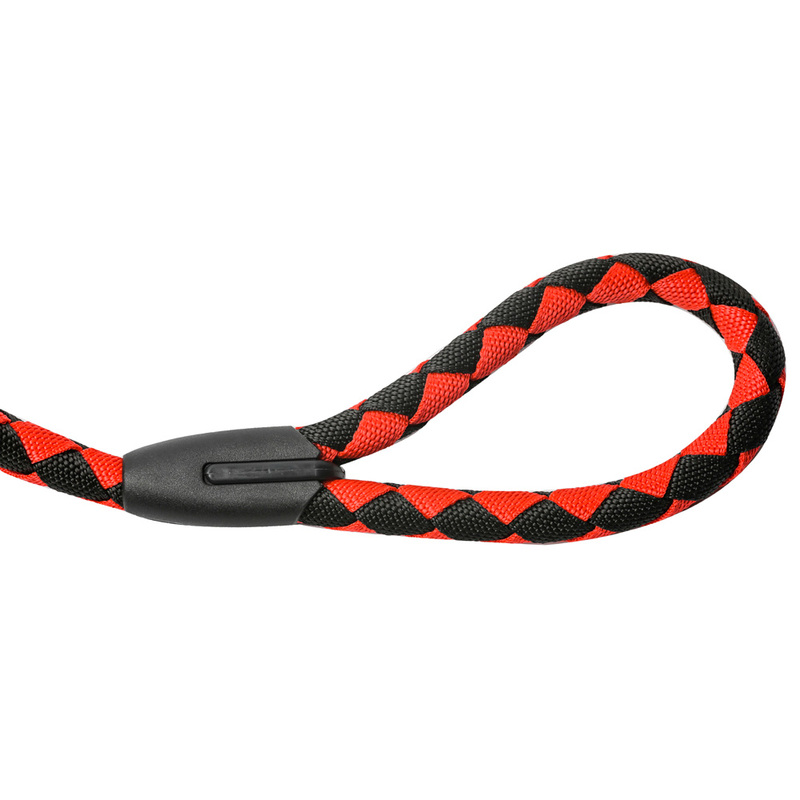 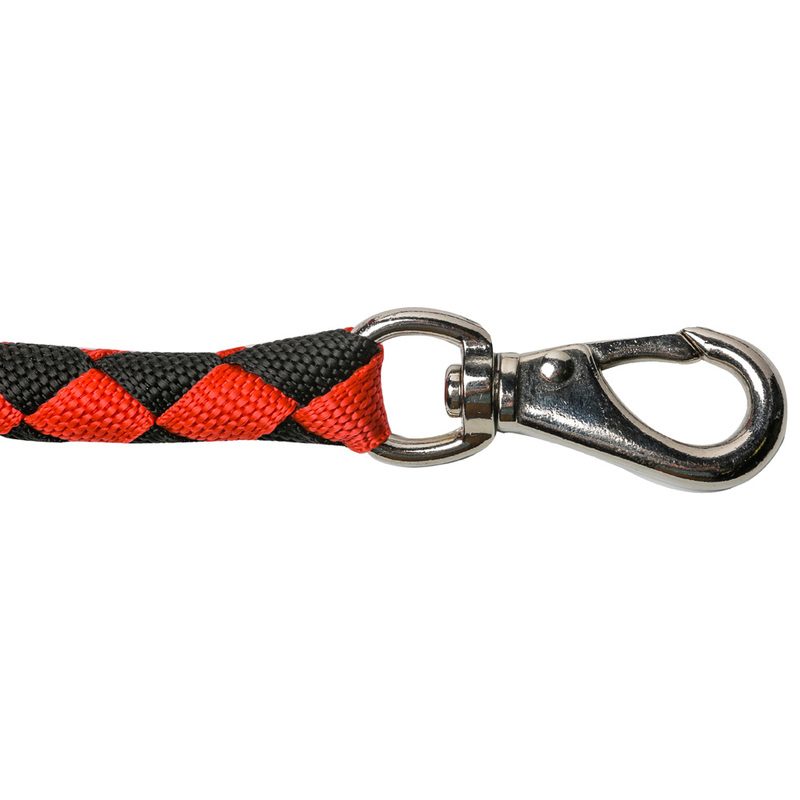 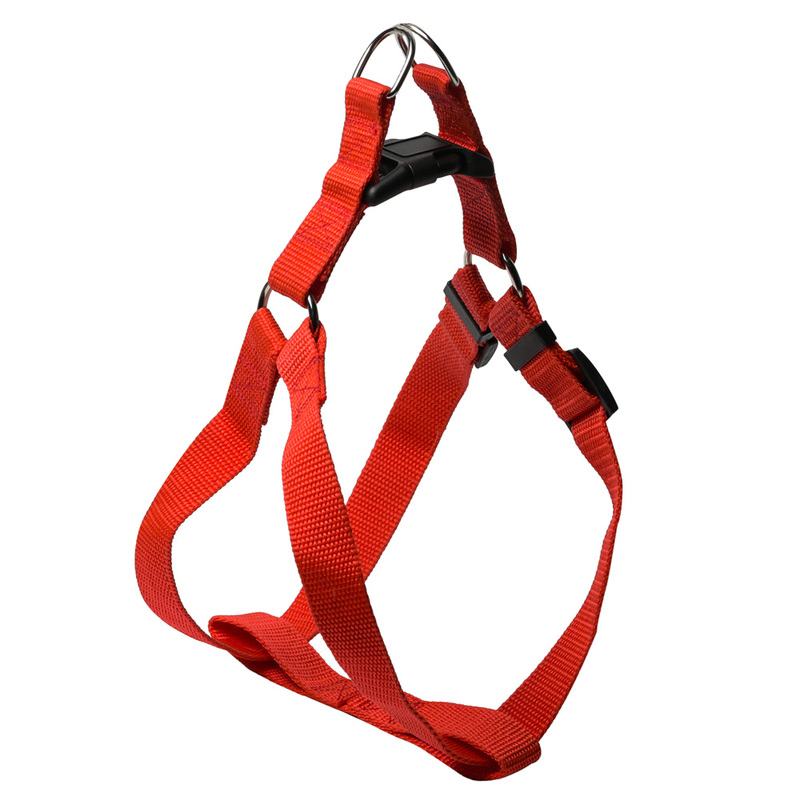 leash consists of four nylon ropes braided together to create a wear-and-tear resistant, anti-molding design. 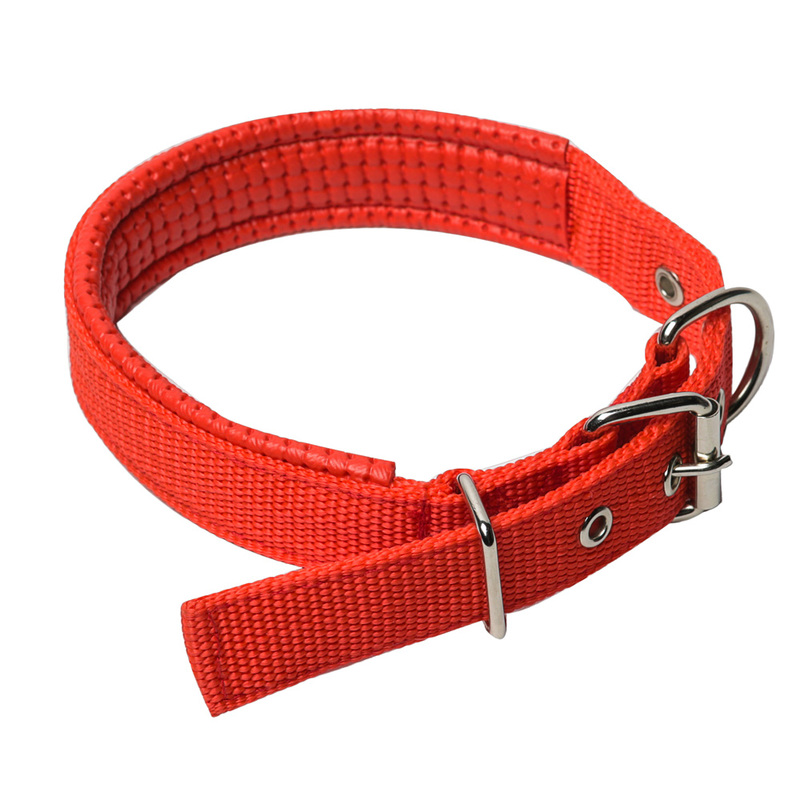 While a soft inner texture improves comfort while preventing chafing around your dog’s neck, the matching harness, with durable polymer clasp, eliminates hard edges or buckles to prevent sensitive underarm chafing. 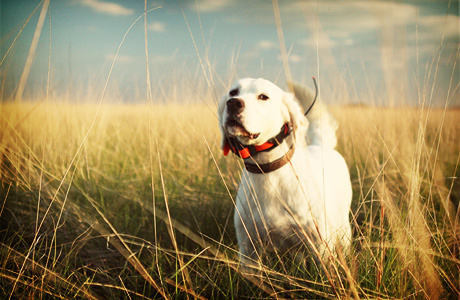 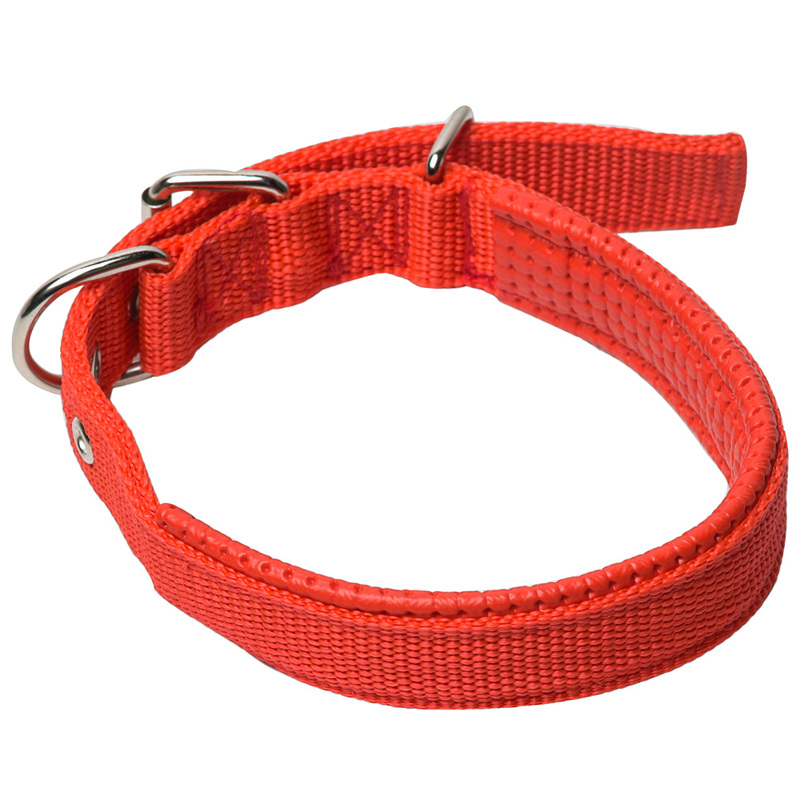 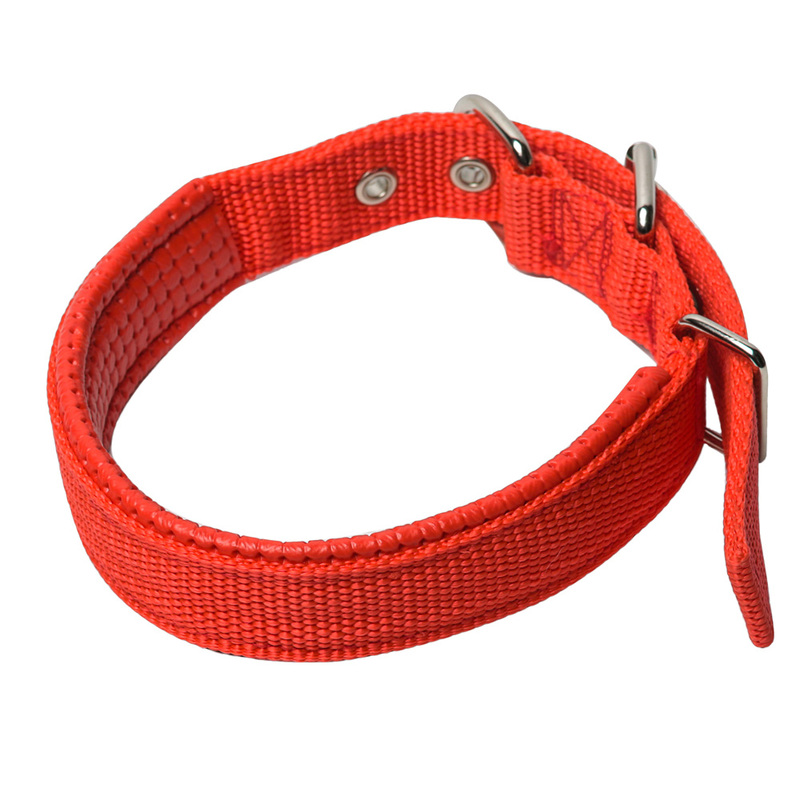 The collar adjusts to fit small to medium-sized dogs.